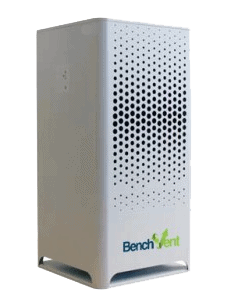 BenchVent offers two types of high quality air purifiers suitable for most enclosed working areas: Such as waiting rooms, small offices, hospital wards etc. 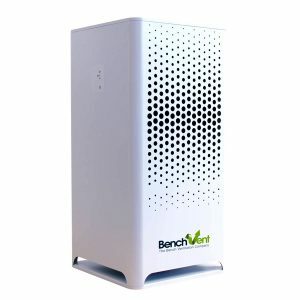 Our units are powerful and fitted with HEPA air filters that efficiently remove airborne allergens including viruses, fungi, mould, and other hazardous particles from an enclosed environment with poor circulation. They are suitable for use in offices, department stores, hospitals, school and homes. For assistance, give us a call on 01423 790 039 or use the contact us form. We offer fast UK and international shipping.